Before My Memory Goes by Marian Bantjes. 2011. Modularity is the use of some form of rule used in the design of a piece. This is typically something that is asked for by a client or a direction the artist is tryin to go. In this piece by Marian Bantjes that was designed for AGI Congress for use in a special project. The AGI Congress gave Bantjes a requirement of incorporating the theme of Modular and the colors yellow and black in the design. Which ultimately dictated how this design turned out as it could be something entirely different if the contrasting between yellow and black was not taken into account by Bantjes. This small difference could have entirely changed the piece and the way people interpret it or go into thinking about it. Which brings about formstorming. Formstorming is the use of visual elements to invoke a viewer to engage with the piece while thinking in a creative and deeper way. This is a trait of design that makes a piece be more meaningful to some people that view it. 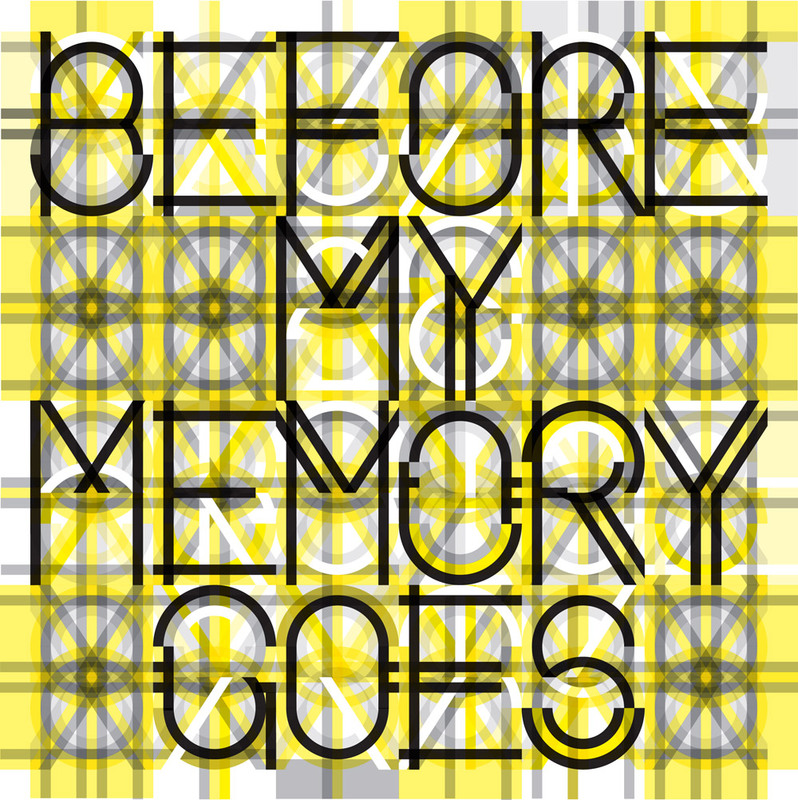 Before My Memory Goes does a great job of showing both modularity and formstorming in its design principles. The piece in its entirety in completely modular as all the elements are based off rules that the AGI Congress gave Banjtes. As for formstorming, the design is very complex but the message is straight forward. At a second glance though there is more going on in this design, with little actual whitespace there is more to indulge in other than the words.